OH&S is a top priority at Labco. 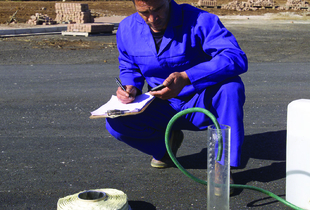 Labco Southern Africa (Pty) Ltd provides materials testing in the fields of Soils, Asphalt, Bitumen, Concrete and Aggregates to our customers around South Africa. Our diverse client base includes Consulting Engineers, Civil and Building Contractor, Architects, all tiers of Government Departments, Developers, Homeowners and many more. We have built a reputation for delivering a superior service to meet our customers’ expectations. Furthermore we provide accurate, independent and unbiased results with the highest level of commitment to ensuring customer confidentiality. Importantly we provide the most competitive prices without comprising the above. 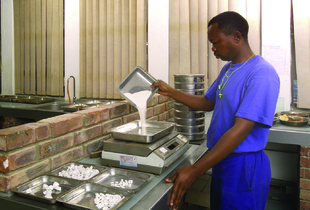 Labco is one of the most technically advanced civil engineering materials testing laboratories in the country. Our service include structuring of testing programmes to meet particular design requirements, exploration of suitable building materials, laboratory and field-testing, and technical supervision on construction sites. 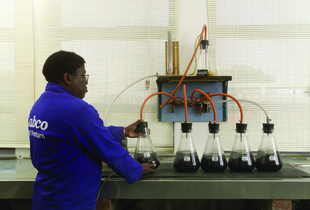 Labco has adopted quality control systems including structured proficiency testing programmes, as well as frequent internal and external assessments, to ensure consistent reliable laboratory results. © 2019 Labco. All Rights Reserved.